I love monuments that come with explanations. 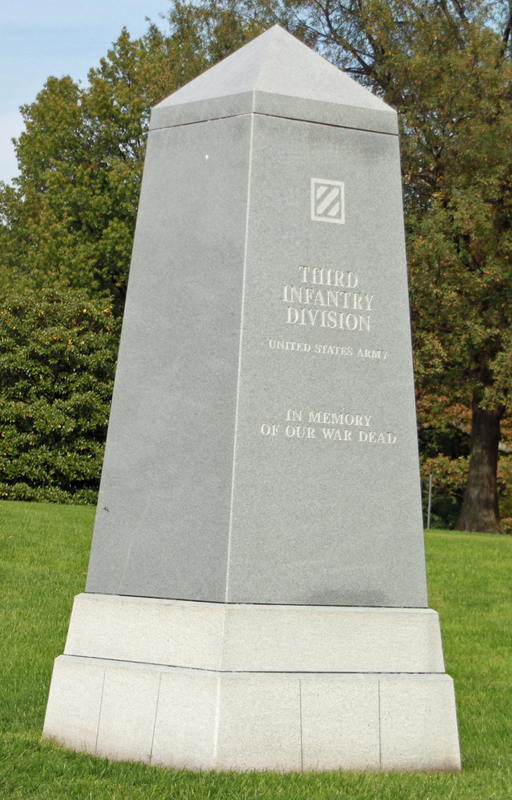 This granite marker in Arlington National Cemetery not far from the Tomb of the Unknowns explains why the Army unit is so important. I’ll simply let it explain itself. 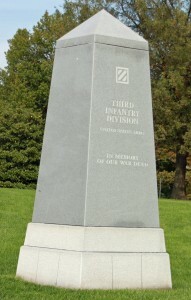 This entry was posted in Arlington National Cemetery, Monuments and Statues and tagged Arlington National Cemetery, Best Arlington National Cemetery tours, Photo by Rick Snider, Rock of the Marne, Third Division, U.S. Army. Bookmark the permalink.